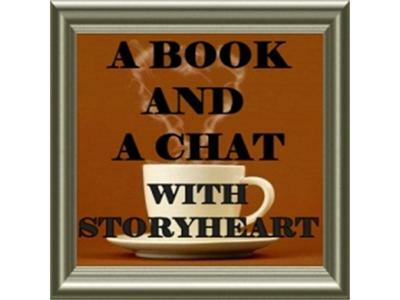 Friend and fellow Connecticut author Debbie T Kilday drops by to chat about her book today. No Limits: How I Beat The Slots.” (amazon.com) In the book, Debbie chronicles her experiences playing slot machines and in detail tells the reader how she won millions of dollars over a period of time and the many people she met along the way. What would you do if you won 3.4 million dollars in 5 years just playing $1.00 slot machines? If you won, Would you help others in need or only help yourself? Come along with me as I explore the consequences of winning. Don't deny your heart's desire. Should be a really interesting show.